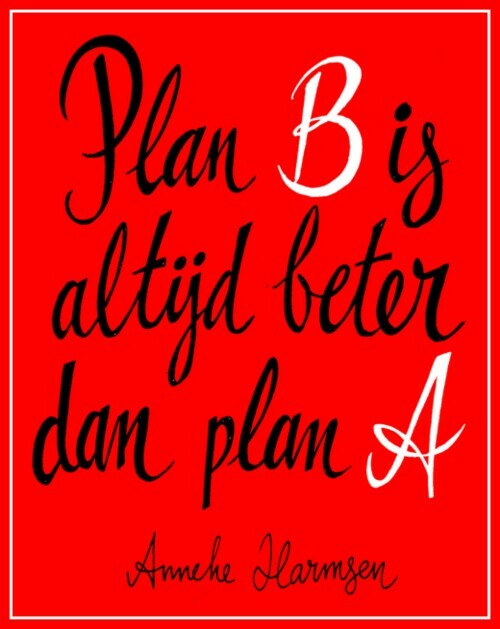 Roland Vonk dropped by tonight. 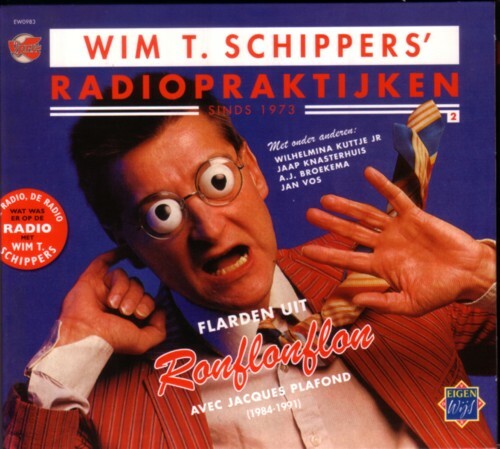 He brought me two CD-boxes with radio recordings from Wim T. Schippers. One box (three CD’s) with excerpts from “Ronflonflon” and one box with his early radio contributions, including some songs that he did as his alter ego Harko Wind. Listening to CD’s with old radio shows is not the same as listening to the radio back then, but I am very happy to hear this back. 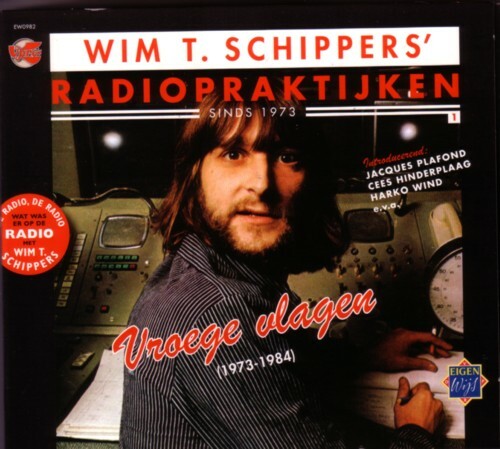 It is little use trying to describe how important *Wim T. Schippers*’ radio work was. I stayed home when his shows were broadcasted!